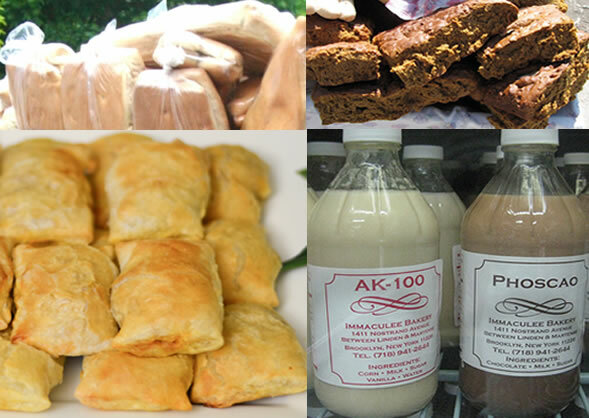 It is commonly known Haitian bakeries proliferate in South Miami where a large Haitian Diaspora exists, but you need not look far to find them in North Miami as well. LA Patisserie is a family-run and privately-owned bakery in North Miami, founded in 1999. As a special-occasion bakery, they create wedding, birthday, and graduation cakes, among other types of cakes for any celebratory event. They also offer an array of made-on-the-premises pastries and confections from around the world.